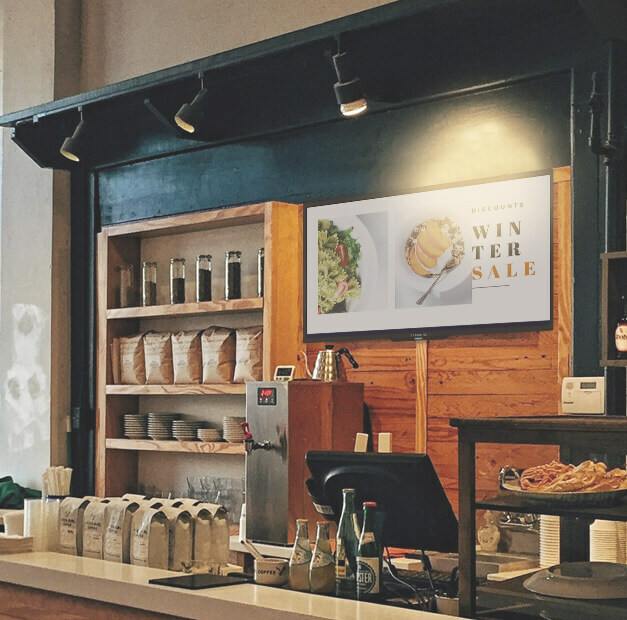 Create best eye catching Digital Menu board for your restaurant. 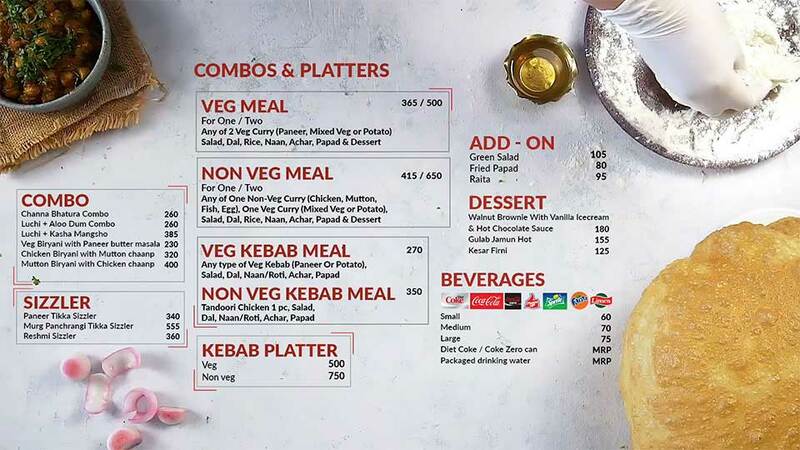 Display your restaurant menu with our easy to edit hundreds of templates. 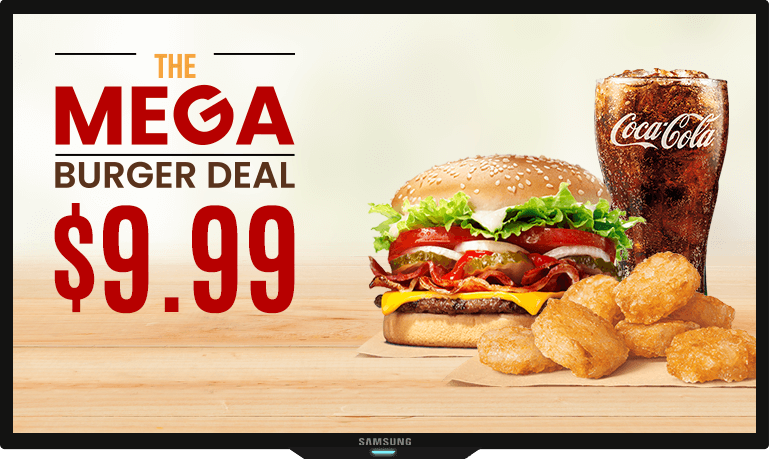 Scale up your promotion to aware your audience through digital signage system. 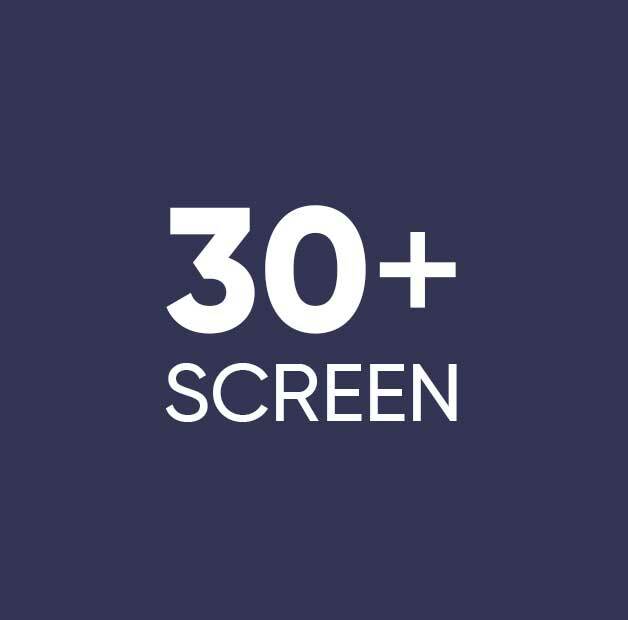 Manage your menu items behind the scene and present mouth-watering food images, happy hours deals and ongoing event at the big screen seamlessly with Voolsy Screen. With web console of Voolsy Screen, you will get latest trendy and eye-catchy digital menu board templates. 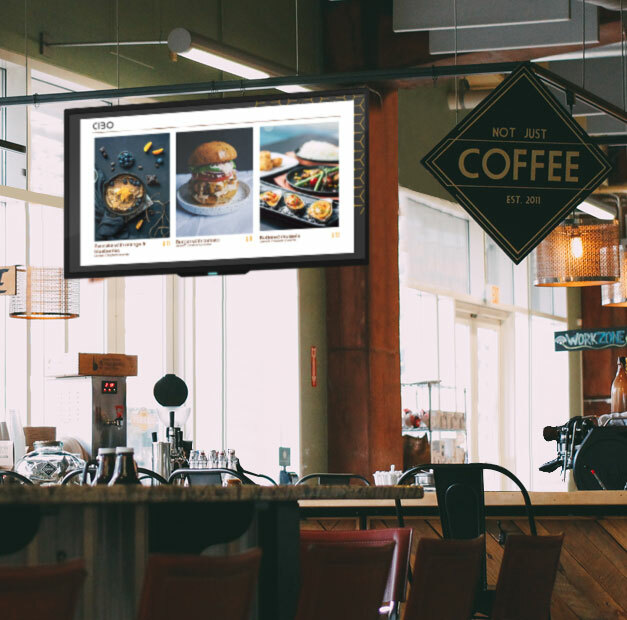 Just drag it and start editing your pricing, menu item names, delicious food images and publish to your TV or tablet managed with Voolsy Screen. If you need any design HTML for your brand then our team is here to help you. Using Voolsy Screen you can easily edit digital menu board - the item names, price and short description. Have different menu for breakfast, lunch, dinner or on Sunday night ? Don't worry since with Voolsy Screen you can manage it easily. Just select a template and schedule it according to your wish. 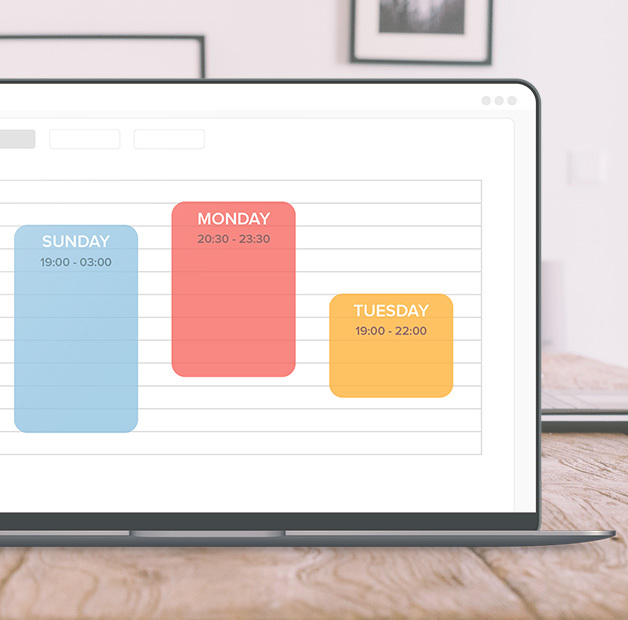 Our drag and drop dynamic scheduler makes it possible to make instant updates in a minute of time. Voolsy Screen digital menu board allows you to showcase your delicious and unique food dishes in the best way possible. Reach out to your customers visually and express your brand. Show your customers offers, events, item images and ingredients. Entice new customers by highlighting specials offers at your entry door. Influence customers to order your promoted food dishes from the moment they check-in. Food court at Garuda Mall - Bangalore uses Voolsy Screen to display their menu on digital boards. 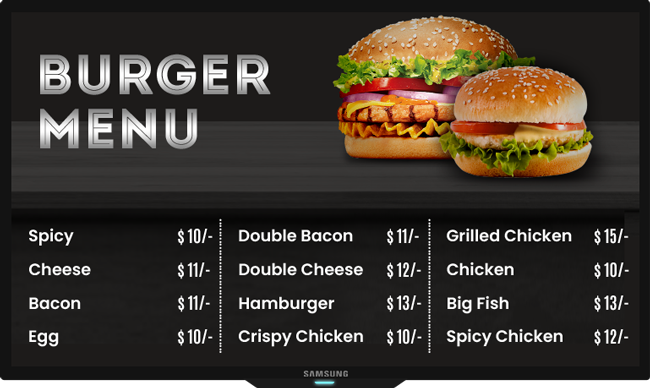 The menus also have delicious food making videos as background in digital menu board on 18 smart TV screens that are connected directly to Voolsy Screen. 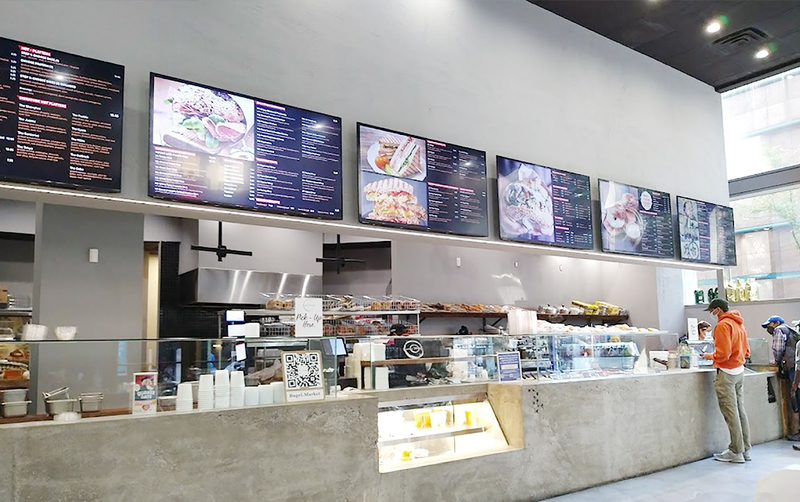 With an easy to use digital signage system, food courts can easily install, design and publish menu on digital display boards in just a few days. 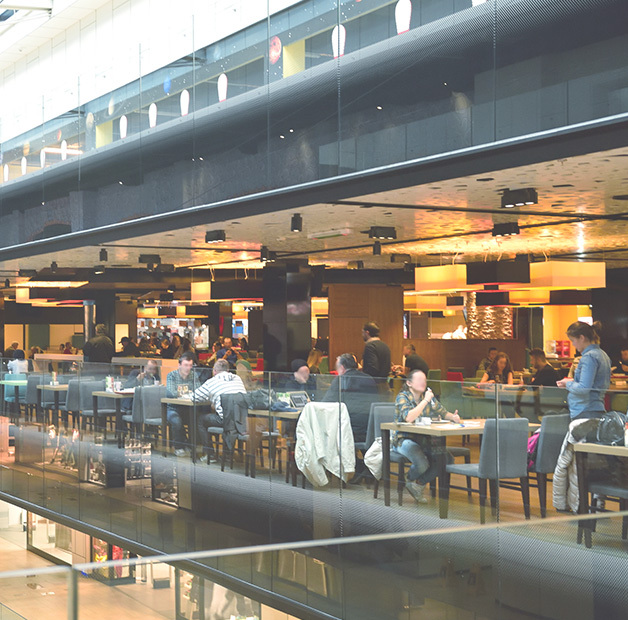 Read detail case study of Food Court Digital Signage. Introduce special offer or new dishes, seasonal offers directly at your screen. You can boost sale with video of food prepared or combo suggetion & add-on. Create your custom webpage content for your screen. Schedule or display live HTML content to engage your audience to make them more interested in your restaurant. The tadka on biryani, cheese melting pizza or food making video of well known items; Voolsy Screen enables high quality video runs in the background of your menu boards to attract your customer. I want This System, what next?